The New Mexico Activities Association’s Board of Directors met on Thursday, July 26th in the NMAA Hall of Pride and Honor. Roy Municipal Schools Superintendent Ralph Almanzar presented a discussion item pertaining to co-ops between rural schools. Superintendent Elnabeth Grau of Grady Municipal Schools presented a discussion item pertaining to tri-ops between Class 1A schools. -Voted in favor of a proposal to adjust Bylaw 7.6.26 (School Co-op Participation) so that Class 1A & 2A schools can form co-ops AND tri-ops. 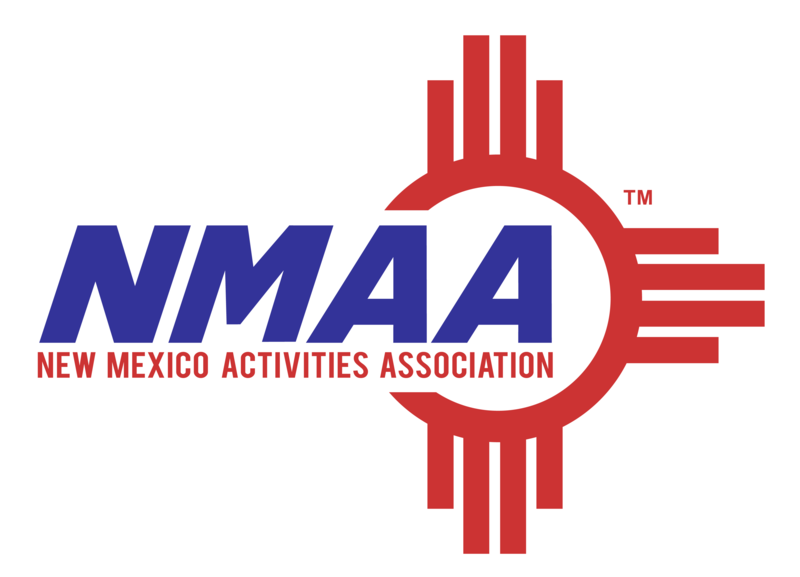 The next NMAA Board of Directors’ meeting is scheduled for September 19, 2018.